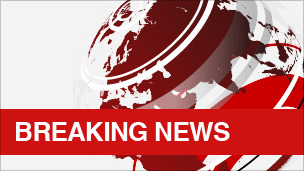 Al-Qaeda founder and leader Osama Bin Laden is dead, according to US media reports citing officials. The US is in possession of Bin Laden's body, the reports say. President Barack Obama is due to make a statement shortly. Mr Bin Laden is top of the US most wanted list.